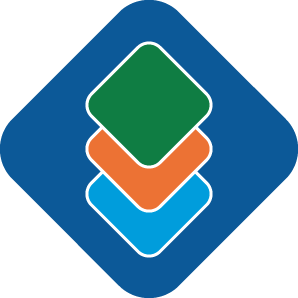 CAPIS Sets New Transition Management Record | General | Capital Institutional Services, Inc.
"CAPIS Sets New Transition Management Record"
Q4 2017 proved to be a banner quarter for the CAPIS Transition Management team, setting a record for shares and principal traded. Shares traded were up 259% over the previous year and principal traded increased by 276%. Bryan Gibbs, First Vice President of Transition Management who recently hit his 15th year anniversary at CAPIS, attributes the success to consistency in approach, post-trade transparency and superior service. “The CAPIS difference is simple: We treat each event as if it were our own money. CAPIS is centered around a mentality of not just ‘client-first,’ but ‘client-only,’” Gibbs says. Avoiding information leakage, capturing target portfolio characteristics and minimizing market impact are also keys to achieving the results that our clients have come to expect. We appreciate each client that has helped us reach these new heights. 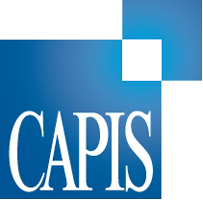 For more information about our Transition Management services, visit http://bit.ly/CAPIS_TransMgmt or contact Bryan Gibbs at (214) 978-4748 or bgibbs@capis.com.